It takes me a while to get in sync with the changing season, but now that the days have become so cool that I need to swap my sandals for leather boots and grab a jacket before leaving the house, I’m reminded of the things I love about October. 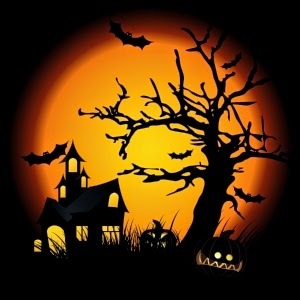 Halloween – Who doesn’t enjoy handing out candy to kids dressed as superheroes and monsters? USA Today bestselling author, Raine English writes small-town sweet contemporary romances. 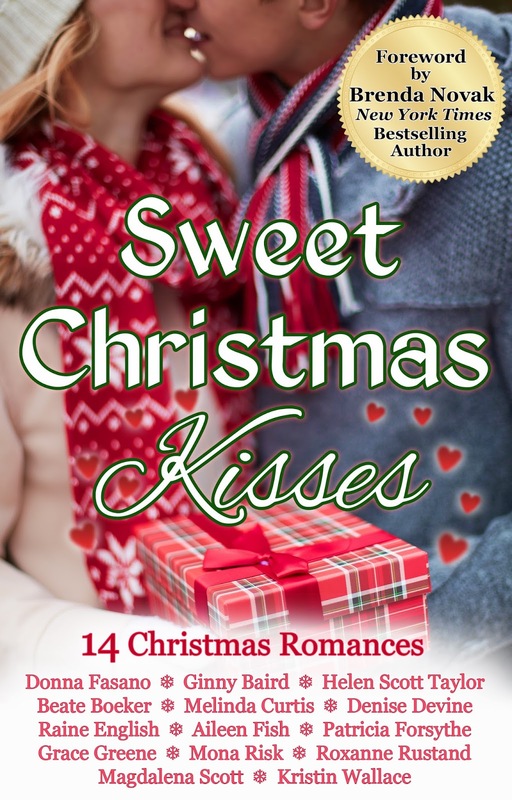 She is one of the authors in Sweet Christmas Kisses, a bundle of PG-rated romance novels and novellas from USA Today, national bestselling, and award-winning authors. Visit her website, www.RaineEnglish.com, for updates on her books. I love that it finally begins to cool off! I love that it finally starts to cool off in Arizona in October. No need for jackets and leggings yet -- we save those for a couple of weeks in January -- but at least we can turn off the air conditioner and open up the house. Oh, and Halloween candy. Love that! Everything! 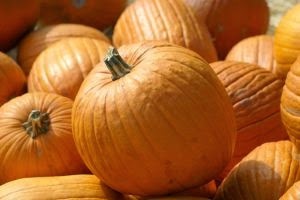 October is one of my favorite months of the year for all the reasons you listed and many more! Everything pumpkin!! That you eat, that is...! What a great list, Raine! I'm with you on all of that. So much love October. Really glad cooler weather is here. Yay! The smell of a wood burning stove when you walk out of your house, kids playing in leaves and the giggles as the jump in, the crunch of leaves as you walk, the first tree to change when all around it is green, But modt of all HALLOWEEN!